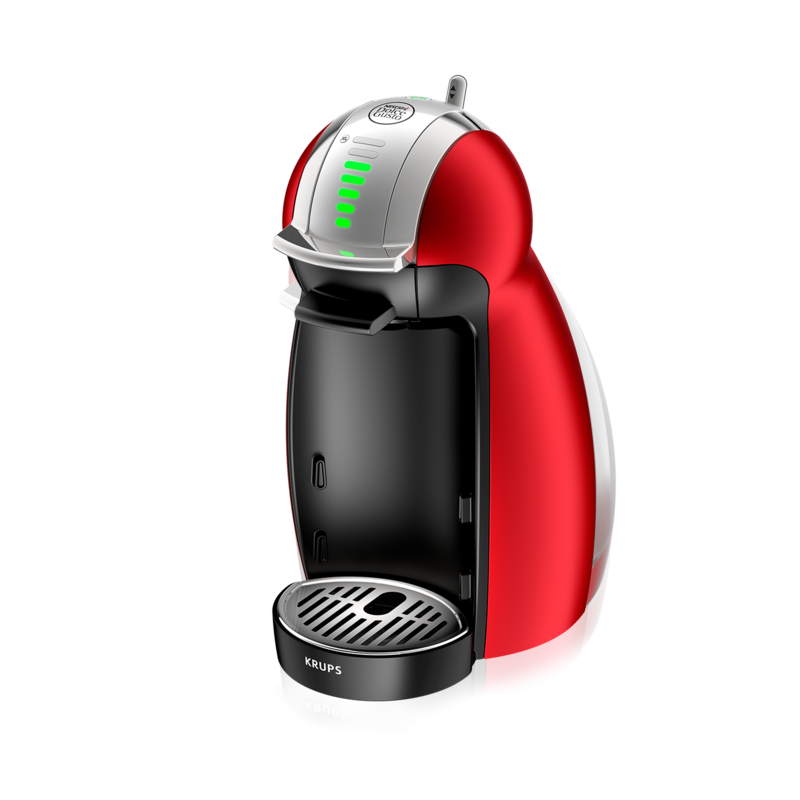 Customise your coffee with GENIO® Play & Select – the playful yet powerful NESCAFÉ® Dolce Gusto® machine. Simply scroll the mouse wheel or follow the recommended dosage on the capsules, to effortlessly create hot drinks and coffee that are tailor-made for your taste buds! GENIO® has a maximum 15 bar pump pressure delivering the golden crema on top of your coffee, a true sign of coffee shop quality. With its compact design, GENIO® is the espresso maker for coffee lovers big on taste and short on space. Like all NESCAFÉ® Dolce Gusto® coffee machines, it’s very easy to clean, has fast heat up, and a 2 year warranty. 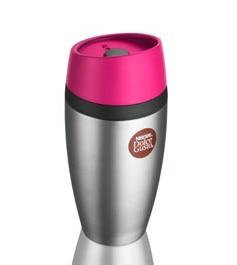 The coffee grinds stay in the capsules so there is no mess, no fuss. There’s a wide variety of drinks available on the webshop, from espressos, to frothy lattes and chocolatey drinks, as well as cold varieties. Many are stocked in the electrical, departmental, and hyper-supermarkets too.